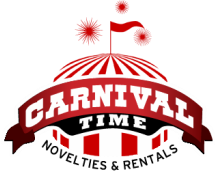 We've go the air to pump up your next event with these awesome inflatables and combo units as your carnival showpieces. You'll love just a little bit more of a feature on this bounce house. 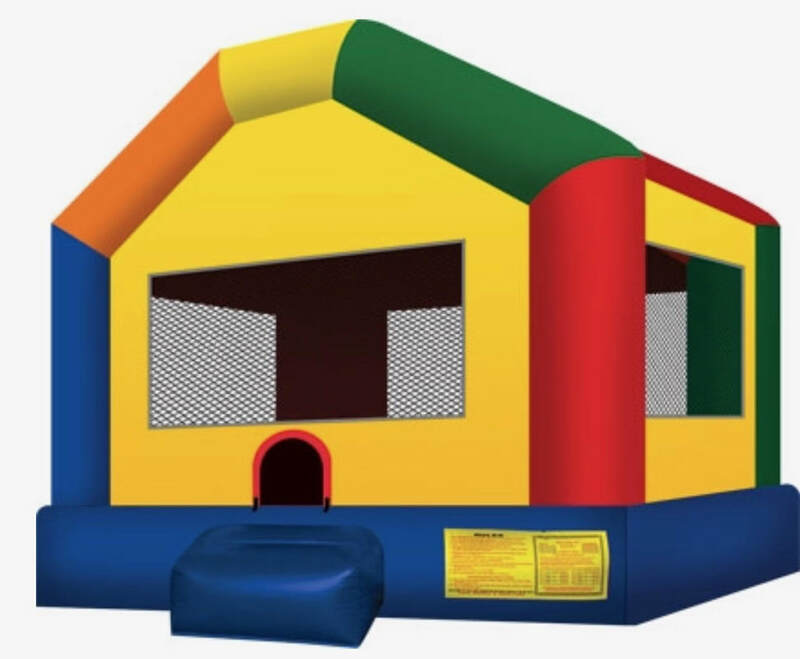 For those smaller parties where all the kids will be entertained. It's big and it's awesome! 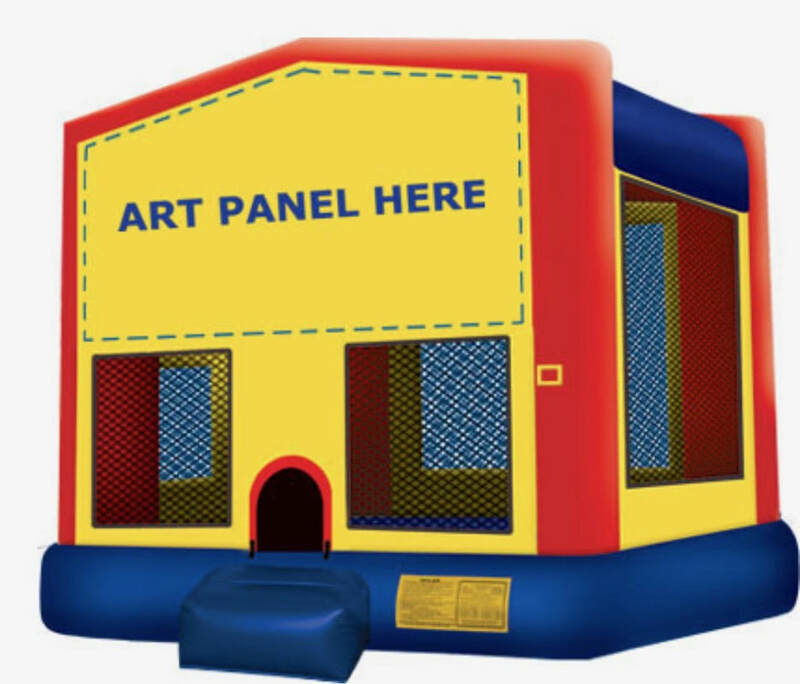 Your kids are going to freak out when they see this awesome inflatable go up! 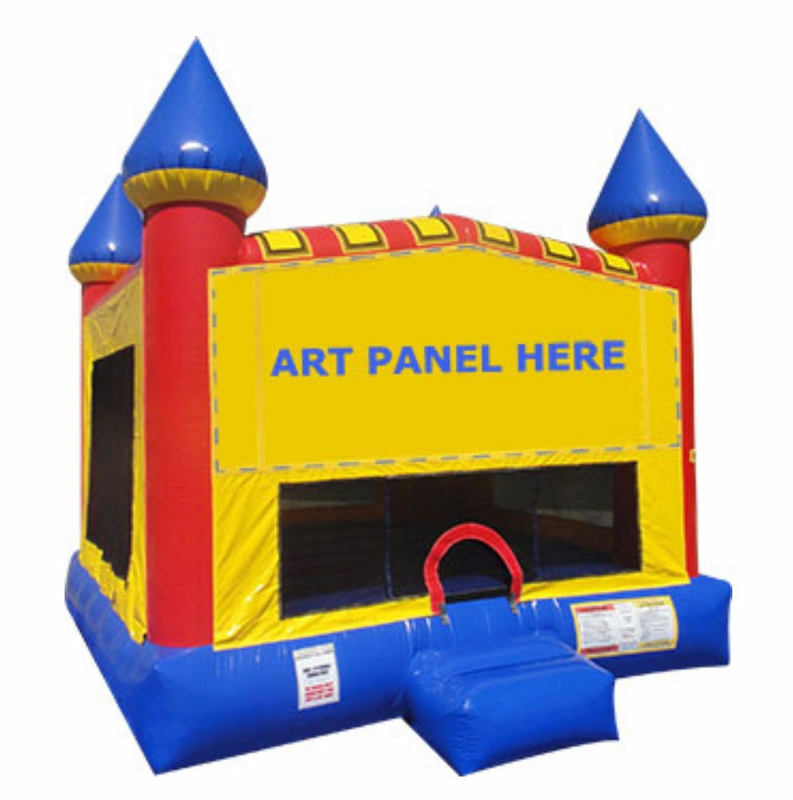 It's big and can be customized (with art panels listed below)! 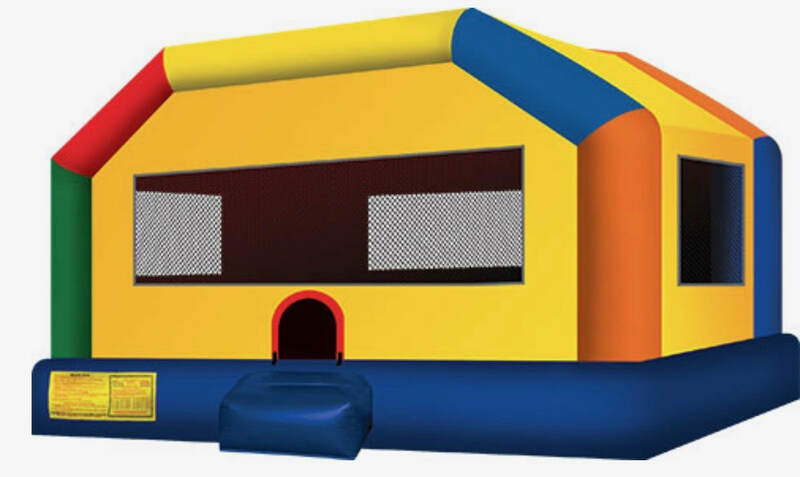 Your kids are going to freak out when they see this awesome inflatable go up!